The Scopas Tang, also known as the Brown Tang, Twotone Tang or Brush-tail Tang. The coloration of Scopas Tangs is highly variable they incorporate shades of gray, brown, yellow and white. Some specimens can be solid yellow, while others solid black. They are very popular in the aquarium trade because of their color, shape, and propensity to eat nuisance algae, such as hair algae in the aquarium. The long snout enables them to reach filamentous algae in reef interstices that are out of the reach of other species. 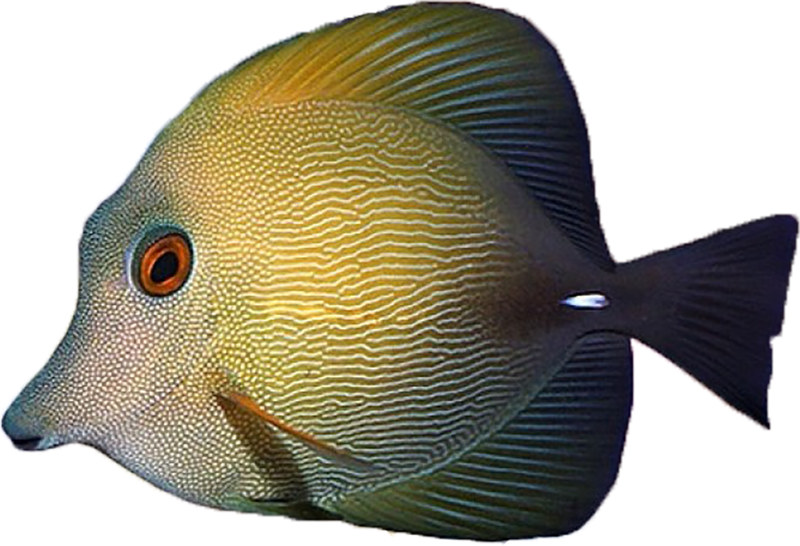 To be successful with a Scopus Tang a well-established 125 gallon or larger aquarium with plenty of live rock is necessary to provide plenty of swimming room, places to hide and graze upon. The Scopus is aggressive towards its own species and other similarly shaped fish, but peaceful with other fish. great fish, healthy and active.staff is fantastic.will be buying more fish in the future.